From Gundam 0080 War in the Pocket comes the 1/144 High Grade Gundam NT-1 released by Bandai. War in the Pocket is a very well written series and definitely one of the reasons that made Gundam such a great franchise. If you haven't watched it yet I'd very well recommend that you do. Aside from the great storyline there is the amazing mecha designs that will astound you. 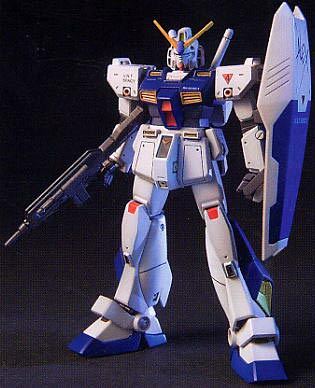 The High Grade Gundam NT-1 is selling for $ at Amazon. 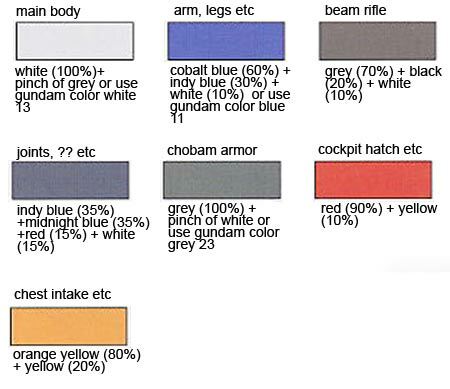 Color Guide for the 1/144 High Grade Gundam NT-1 was translated to English from the Japanese manual posted at Hobby Search.